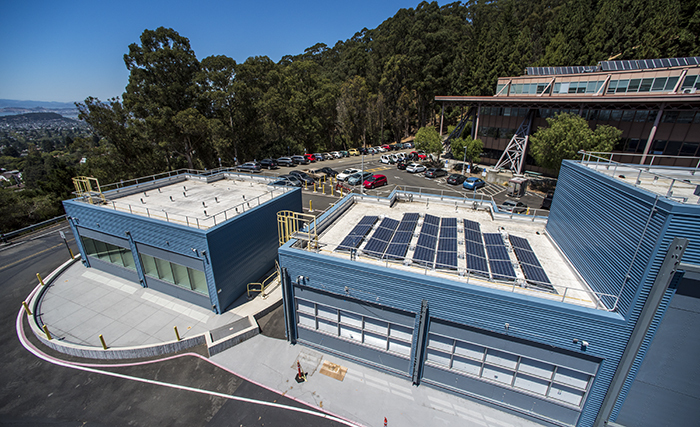 The latest in Berkeley Lab's long line of game-changing energy efficiency innovations, FLEXLAB is the most adaptable, comprehensive and advanced building efficiency testing facility in the world. 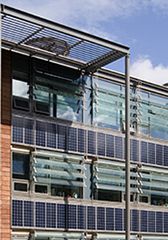 An R&D hub for building systems, FLEXLAB enables the development of new technologies and controls. We also develop test standards, validate software tools and evaluate emerging technologies. Building systems can be put to the test individually or as an integrated system, in real-world conditions. FLEXLAB test beds can monitor and assess HVAC, lighting, windows, building envelope, control systems and plug loads, in any combination. FLEXLAB has added new distributed energy resources testing capabilities with FLEXGRID, a system that enables real-time comparisons between demand, renewables, inverters and storage. FLEXGRID offers an unprecedented opportunity to research and develop technologies and controls that span both the supply and demand sides of the grid. 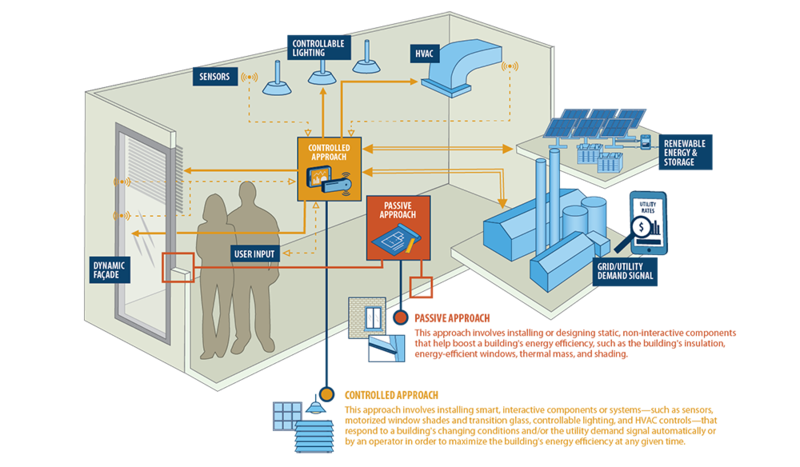 With this highly instrumented and flexible infrastructure, separately metered and controllable inverters, batteries and building loads and can be paired with innovative controls strategies to manage energy use and create value for utilities and customers. 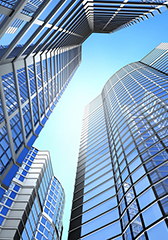 FLEXLAB serves utilities, research agencies, manufacturers, and building owners and their design teams interested in using new technologies to advance building energy efficiency while ensuring occupants' comfort. Here are two examples of recent projects. 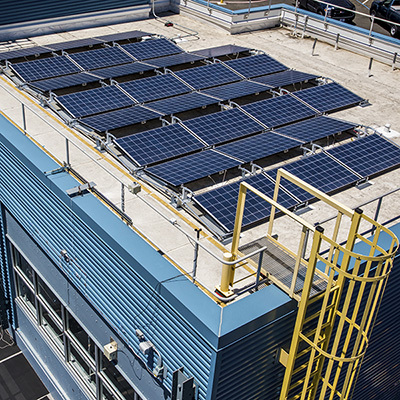 On May 21, 2015, the biotech company Genentech cut the ribbon on a new building designed to maximize energy efficiency and employee comfort, with assistance from FLEXLAB at Berkeley Lab. 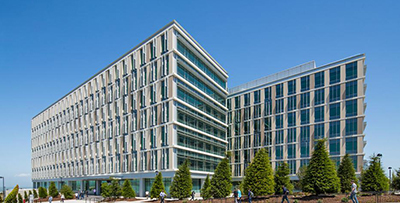 Webcor Builders constructed and equipped a section of Genentech's new building on FLEXLAB's large-scale rotating test bed, including furniture, façade systems, flooring, lighting and ceiling systems. Together the Genentech design team and Berkeley Lab researchers used FLEXLAB to prove the performance of an ambitious design to deliver a state-of-the-art building that sets a new bar for energy efficiency and comfort. Genentech estimates that this new building will be approximately 30 percent more efficient, based in part on the data collected with the FLEXLAB experiment. In fact, the building ultimately provided 70 percent efficiency per employee. Pacific Gas & Electric Company is at the forefront of offering efficiency incentives to homeowners and businesses. Traditionally incentives have been piecemeal, such as those for energy-efficient refrigerators, HVAC systems, boilers or chillers. PG&E is working with an advisory committee to identify system-scale efficiency improvements that make best sense for most businesses. It is testing alternatives in FLEXLAB, starting with studying a suite of daylight redirecting technologies, and evaluating the performance of radiant ceiling systems in comparison to traditional air based delivery systems. "Compared to the usual 'widget' approach of offering incentives for single pieces of equipment, utilities are finding the next generation of energy efficiency technology—which covers whole systems, or even many systems at once—is an order of magnitude more complex. FLEXLAB will help them get a handle on this," said FLEXLAB Executive Director Cindy Regnier. "And that opens the door to new and renovated buildings that are dramatically more energy efficient." 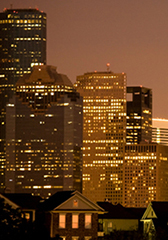 Funded by the Department of Energy, this project aims to unlock potential by working with utilities and regulators to establish assessment, measurement and verification methods for integrated building systems that can be implemented under utility incentive programs nationwide. 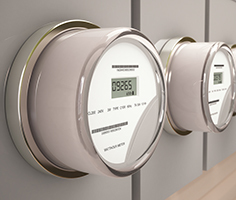 Utility incentive programs will continue to be a key driver of energy savings, so reflecting the needs of utilities and regulators is critical in moving to an incentive evaluation system that also accurately appraises systems-level energy performance.